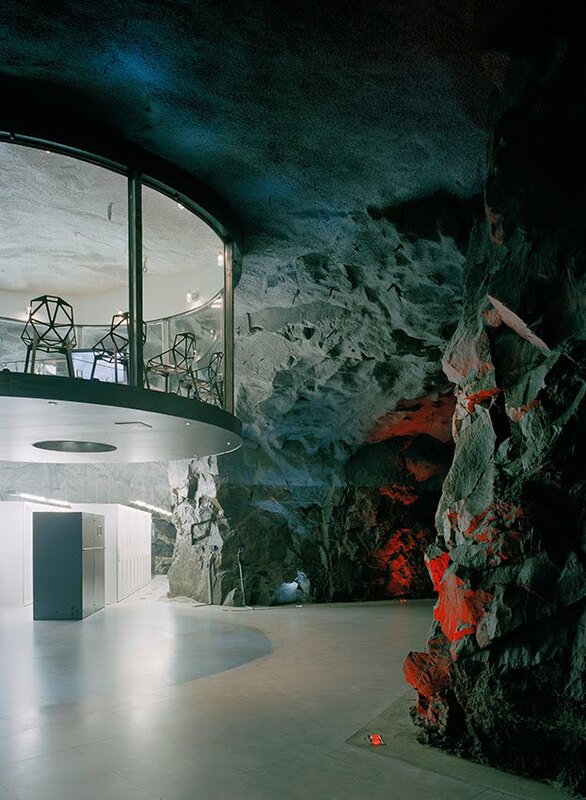 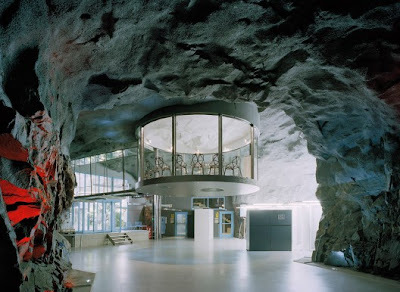 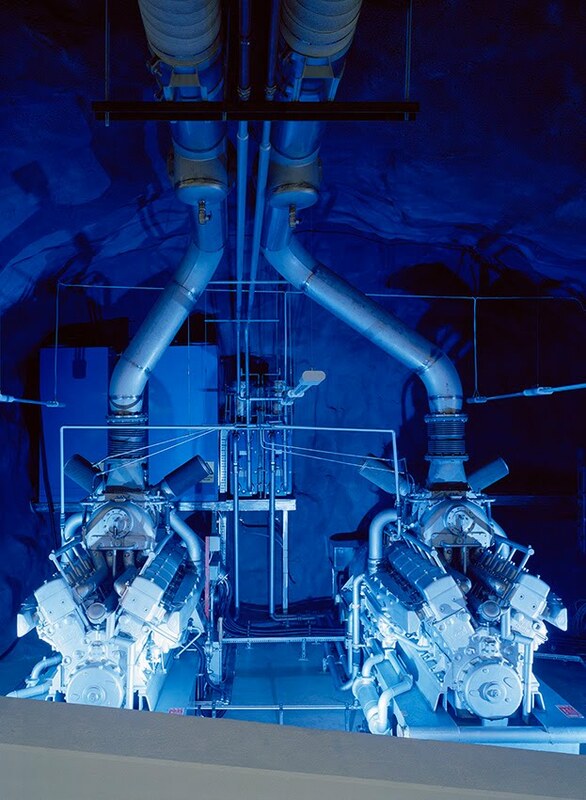 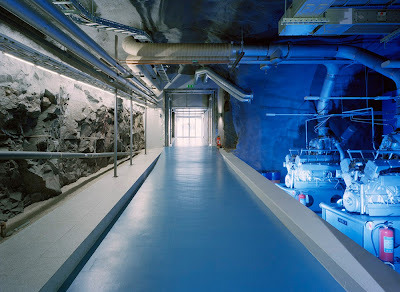 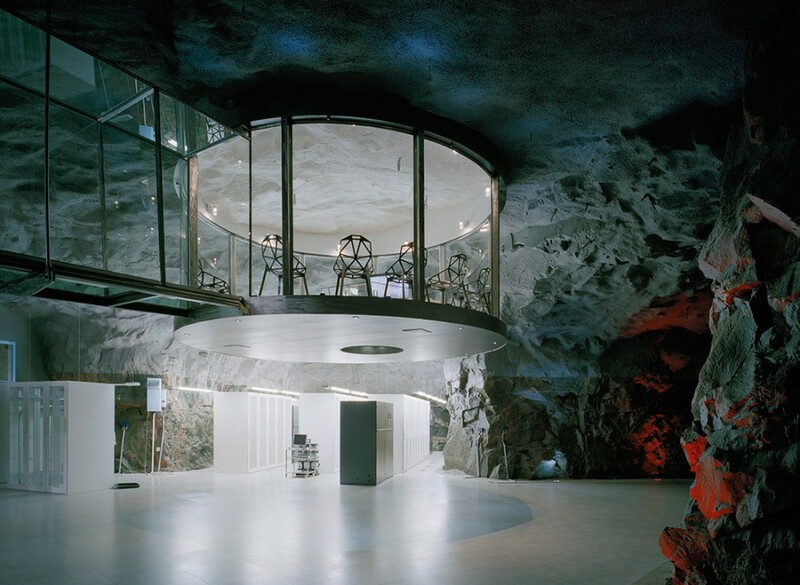 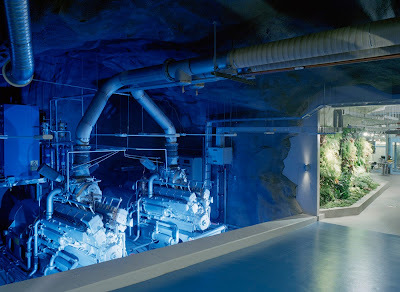 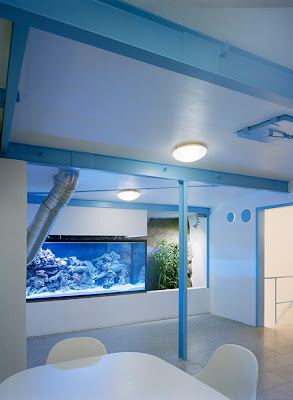 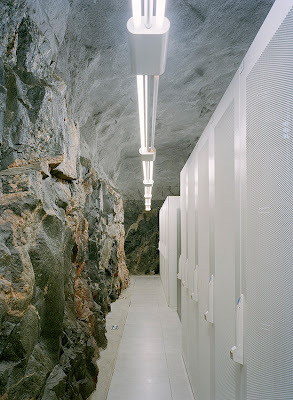 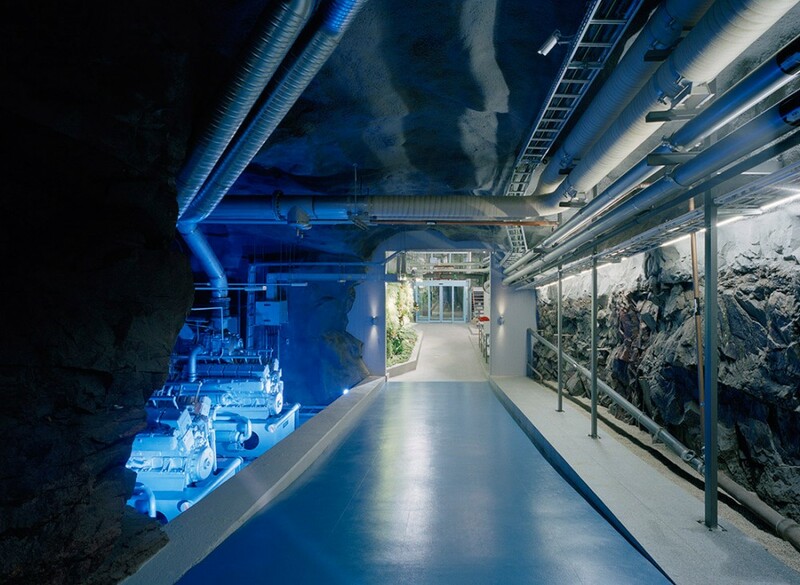 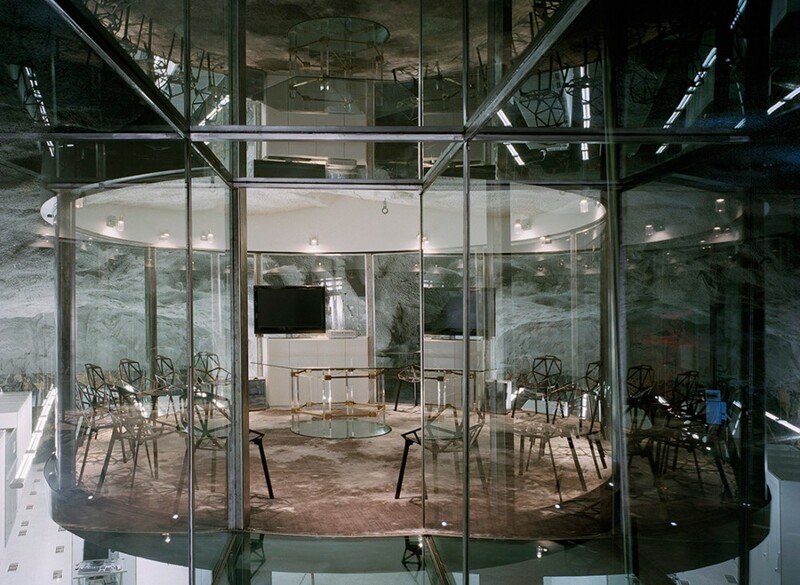 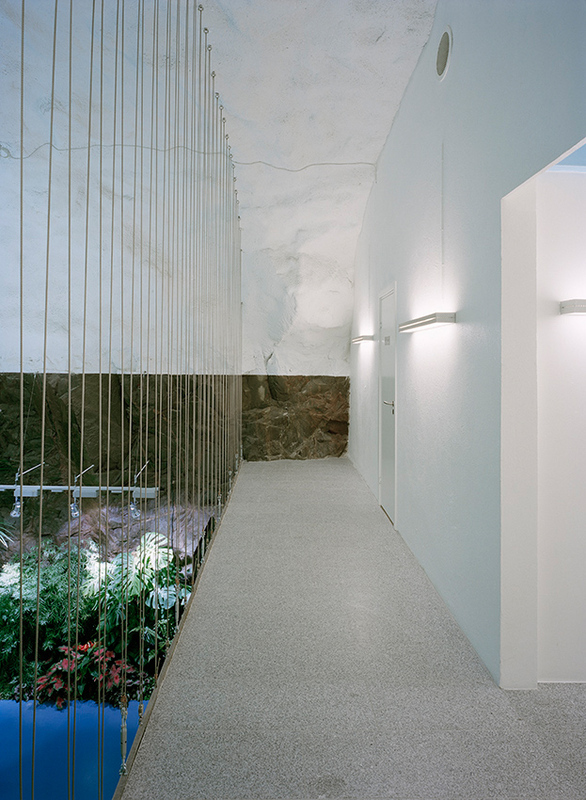 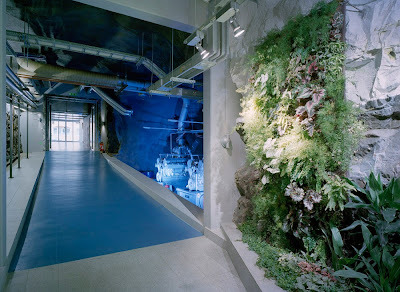 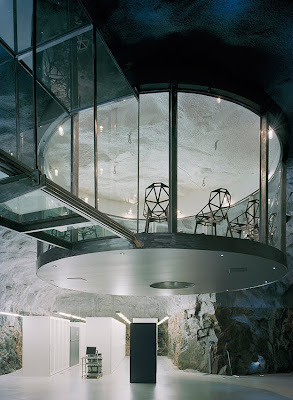 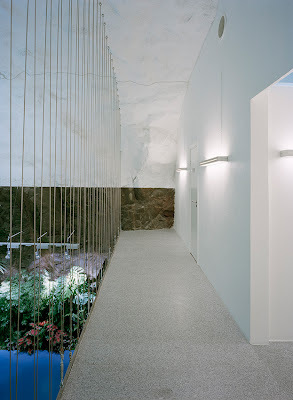 WikiLeaks сomputer сenter (Stockholm, Sweden) is located at a depth of 30 meters in the rock bunker, which was used during the Cold War. 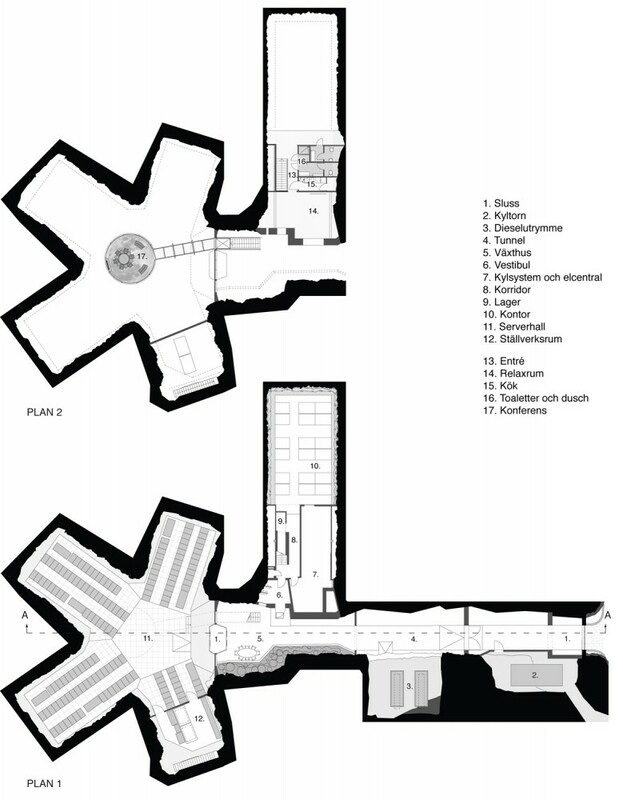 On the area of 1200 sq. 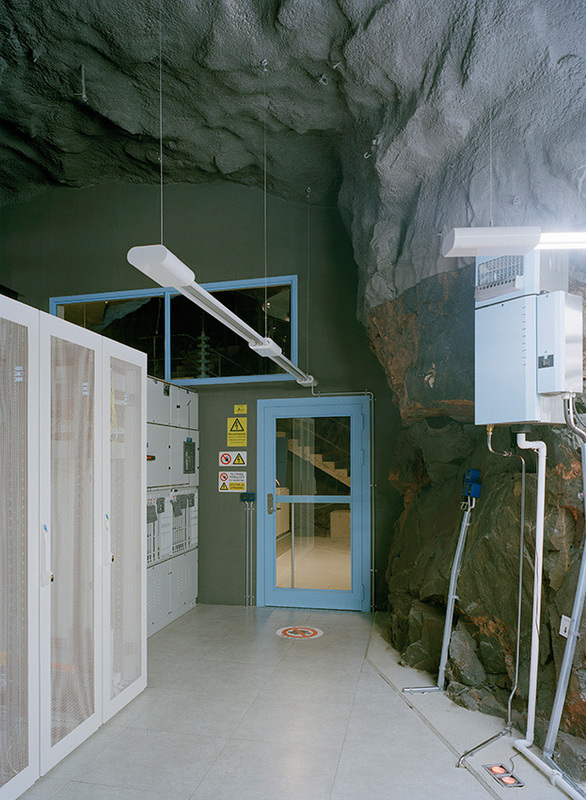 m. are two servers and equipment, providing independent power supply for operation of the center.